Bottpower may have not had the most success in the Moto2 racing category, but they sure know how to make some drool-worthy motorcycles. 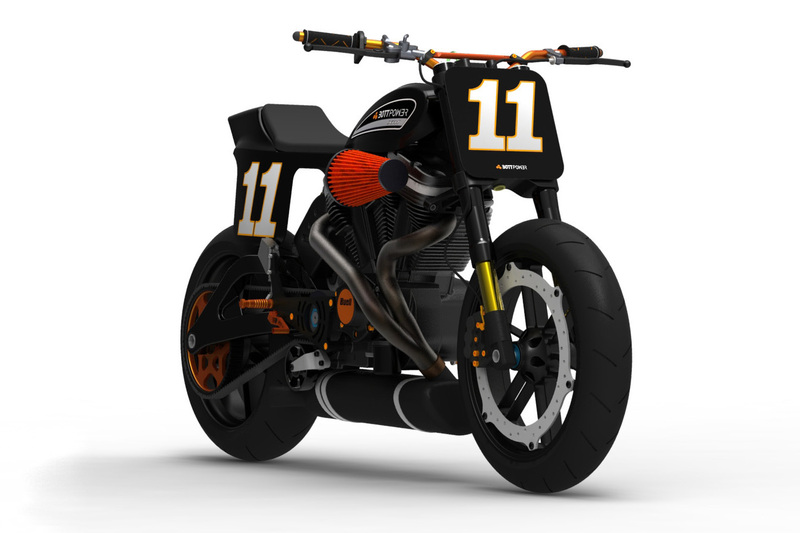 Taking its hands to a different style of motorcycle, the Spanish firm envisions a flat track racer that’s not too disimilar from the Harley-Davidson XR1200. Cool, but not crazy, right? Well the best part about this one-off motorcycle, which Bottpower is making the frame for a special customer (a kit for other customers may be possible if the demand is there), is that the BOTT XR-1 will be built from spare Buell parts, which is a sorta of perverse and ironic twist of fate if you ask us. 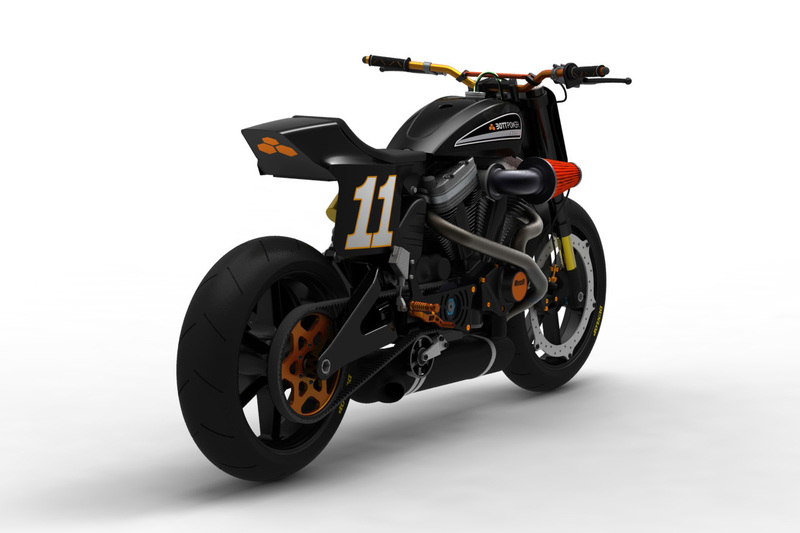 Borrowing a donor Buell’s motor, suspension, wheels, brakes, and swingarm, the BOTT XR-1 uses a central spine chassis that is of Bottpower’s own creation. Although designed after the Harley-Davidson XR 750, the bike’s closest modern doppelganger is the XR1200, which has seen some favorable buzz now that it’s finally stateside. 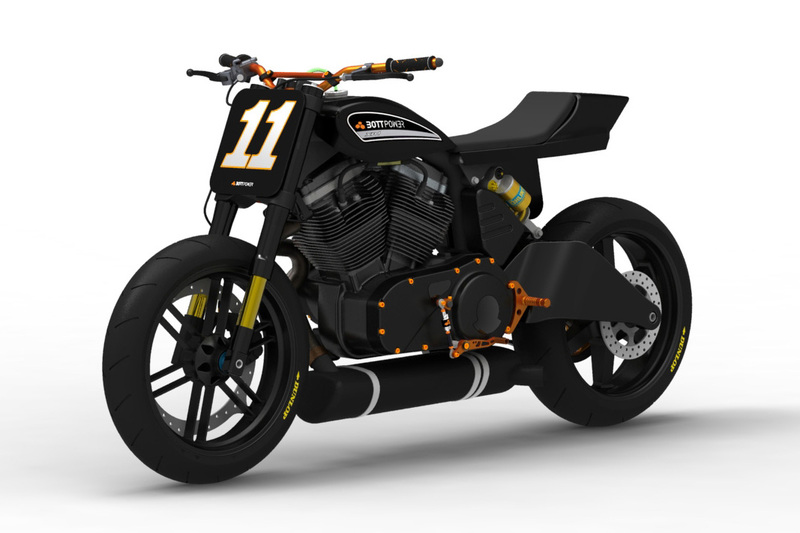 Compared to Harley’s flat track inspired street bike, the Bottpower BOTT XR-1 compares very favorably performance-wise. 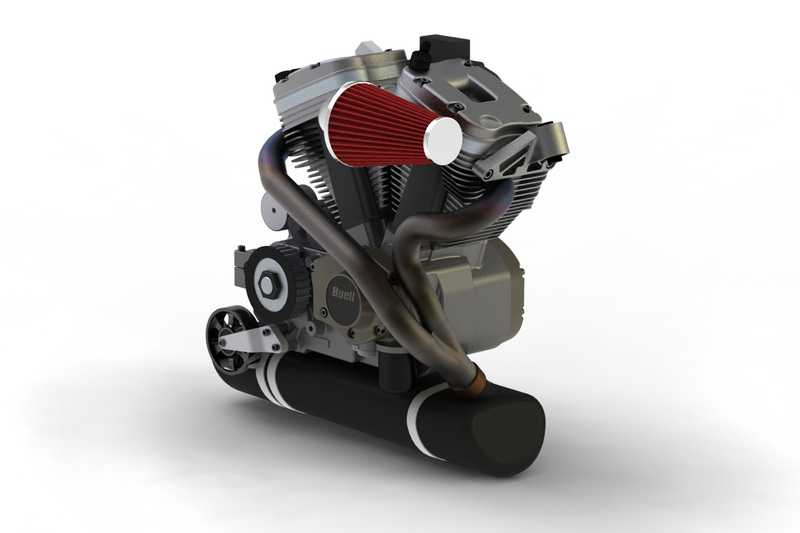 Making 100hp and weighing 375 lbs, the BOTT XR-1 easily tops the XR1200’s 85hp and 550 lbs bulk, despite the two sharing a common thread in the Sportster-derived motor. 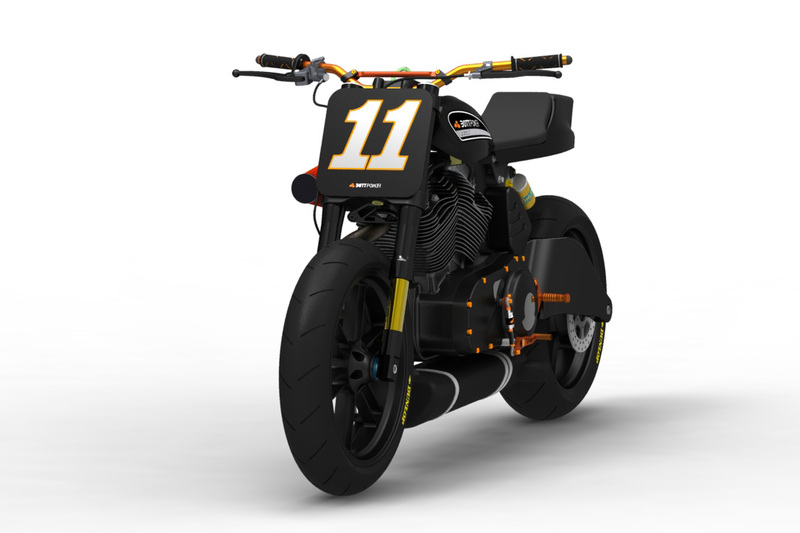 We generally just like the flat track meets street look that Bottpower has created here, which has a bit sportier feel than the Harley-Davidson pater familias. Milwaukee take note please.